Delaware may be small, but it provides many opportunities for employment. It is not only the jobs that draw people to the state. It is its location and proximity near the Atlantic coast, as well as its charm. These, along with numerous other factors, make Delaware a great place to relocate. Visit Delaware. Whether you are relocating temporarily, as in a vacation, or in for a more permanent stay, auto shipping services to or from Delaware are the perfect option. Many people will want to use their vehicle while in Delaware. However, there are some things that you should keep in mind when booking auto shipping services. Do your research. It is crucial to find an auto transport company that you can trust with the transport of your vehicle. In order to do so, you will need to do a little homework. Conduct a search to ensure that the company has the necessary licensure and insurance. Contact an auto transport representative with the company to get an idea of their level of service. This also allows you to ask any questions you may have regarding the auto transport process. Consider your car. When choosing auto shipping services, keep your vehicle make, model, and year in mind. Do you normally store the car in a garage? This will have an impact on whether you choose to ship via an open or enclosed carrier. If you want to protect your vehicle from the weather and road elements, enclosed auto transport is a better option. Is the car operable? Let the car moving company know if special equipment will be needed in order to load and unload the vehicle. Prepare for shipping. Take the appropriate steps to ensure that your car is ready for transport. This means removing all personal belongings, keeping 1/4 tank of gas in the car, and performing maintenance tasks. It may seem like a good idea to keep personal effects in the vehicle. However, we want to avoid any risk of these items being lost or damaged in the transport process. Read more on how to prepare your car for shipping. You have decided that Delaware is the perfect place to settle down. However, you still haven’t made up your mind on a particular city. We have created the list of some of Delaware’s finest cities. Check them out below. 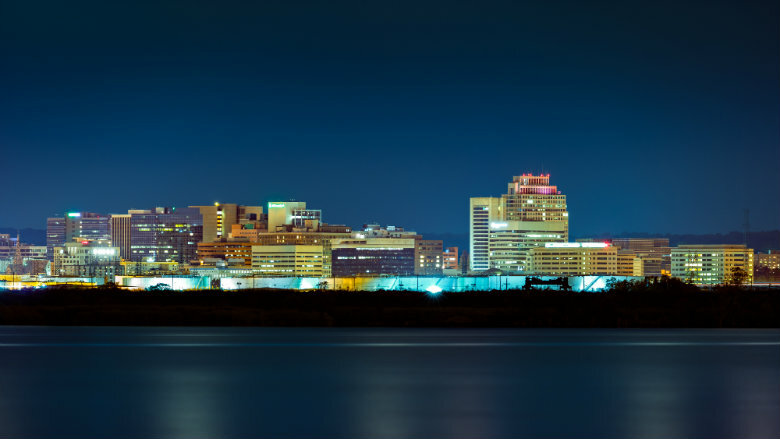 Delaware’s largest city, Wilmington, is conveniently located a short distance from both Baltimore and Philadelphia. Just hop on Interstate-95, and you will be in one of these cities before you know it. If you are Italian or enjoy the cuisine, Wilmington host one of the largest ethnic festivals on the east coast. The St. Anthony’s Italian Festival is a place where locals and tourists can eat, as well as enjoy music and dance. During the Summer, the city also holds the Clifford Brown Jazz Festival. This is the largest free jazz festival located on the eastern coast. It is apparent why thousands of individuals gather in the city every year for its festivals, events, and attractions. Dover is Delaware’s capital city. It has a “small city” feel that is filled with history and charm. The city is surrounded by rural areas. 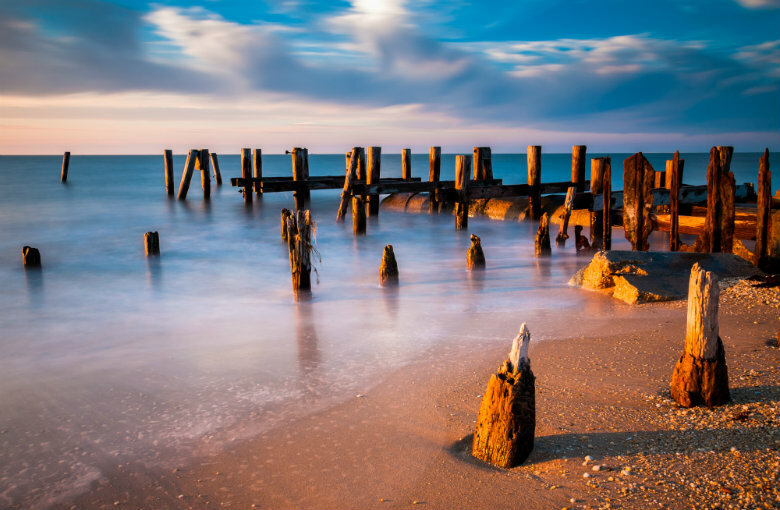 It is also conveniently located near the Delaware Bay. Its location provides numerous opportunities for visitors and locals to enjoy outdoor recreational activities. There are also many attractions to visit, such as NASCAR’s Dover International Speedway, Dover Downs Raceway, Biggs Museum of Art, or Air Mobility Command Museum. Dover is also home to the Dover Air Force Base. Newark, the state’s third largest city, is known for its convenient location, delicious food, and low taxes. It is home to the Newark Historic Trail, a nine-mile trail that allows hikers to view all of the area. A young Eagle Scout created the trail as a project. Now, Boy Scouts who complete the trail can can receive a merit badge. The city is also home to the University of Delaware, which is the largest university in Delaware. Newark has created a name for itself for foodies. Many restaurants have received rewards, remarking just how delicious their food is. Be sure you check out Deerfield’s Doomsday Burger, Newark Deli and Bagels, and UDairy Creamery at the University of Delaware. Middletown is one of Delaware’s smaller cities, having a population of less than twenty-thousand. It was originally a tavern town for those who were on their way to one of the larger cities, such as Dover or Wilmington. However, it is one of the fastest-growing areas in Delaware, expecting to continue making developments and improvements. Taxes are lower in comparison to other areas of the state. In addition, there are plenty of places to take up residence that are affordable. The Christiana School District also includes some of the best schools in the state. Smyrna’s population is close to ten thousand, making it the fifth largest city in Delaware. When it was founded, it was originally home to peach farmers, lumberjacks, and grain millers. Smyrna is a small town. It is near Lake Como, Smyrna Municipal Park, and Smyrna Bikeways Path. The city is also home to the Smyrna Opera House and Smyrna Museum. Due to its small size, you may have to find work in a larger city. However, in a study, it was found that the average person spends about 30 minutes commuting to work everyday. Many tourists and residents choose to live in the city because of its proximity to the Bay and small community. Have you found the perfect home in Delaware? Now, you have a hundred things on our To-Do list. Let National Dispatch make your life easier by shipping your car to your destination. You can rest easy knowing that your vehicle is being taken care of. This allows you more time to do other more important moving day tasks. Request a free, instant auto shipping quote, today. No personal information is required. You can also contact us at 800-321-2051.